Jackson Kelly’s Workplace Safety and Health practice is a firm-wide group with a nationwide practice, with clients in all regions of the country. We have one of the preeminent practice groups in the country. Our focus is on defense of state and federal civil and criminal enforcement matters in the area of occupational safety and health. Our attorneys represent clients in the mining, construction, manufacturing, trucking, hospitality, and chemical industries. Providing counsel to employers during OSHA and MSHA fatality, whistleblower, and accident investigations throughout the U.S.
Litigating two citations issued by MSHA to two different operators in an attempt by MSHA to broaden its workplace examination requirement to elevators. Both citations were vacated by the Administrative Law Judge. Providing counsel to management officials and representation to agents during Section 110(c) investigations. Representing operators in Part 50 immediate notification cases. 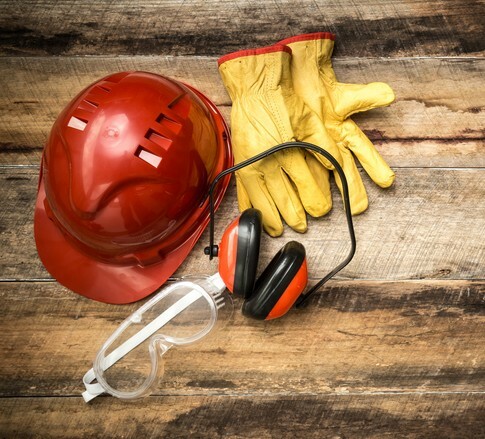 Providing counsel and representation to operators regarding jurisdiction disputes between OSHA and MSHA. The Firm’s attorneys in this practice group have been involved in numerous national regulatory proceedings since the passage of Occupational Safety and Mine Act and have participated in many landmark cases before the Review Commissions and federal and state courts. These attorneys also serve on various state and national industry safety and health committees, boards of trade associations, and legal educational groups.